Weld Pro was established in 2003. We are dedicated to providing excellent, safe and ethical services at superior standards. We are intensely customer-focused with a reputation for world-class results. We deliver aesthetically appealing and durable end-results and aim to exceeding expectations. 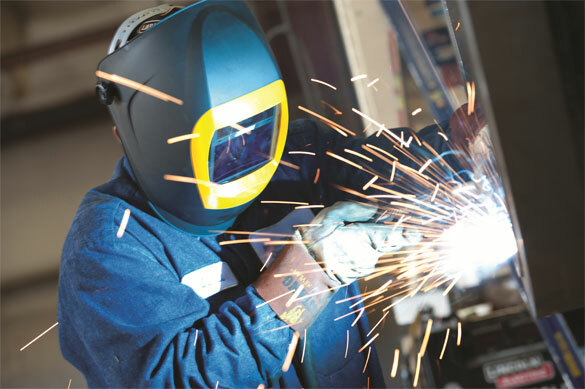 We also weld, fabricate and assemble high pressure vessels and components. Some of our known clients are Eqstra Flexi Fleet (Pty) Ltd & Barloworld Power. We offer same day delivery, when possible, with high quality service and competitive rates. No Job is too small or big for us.